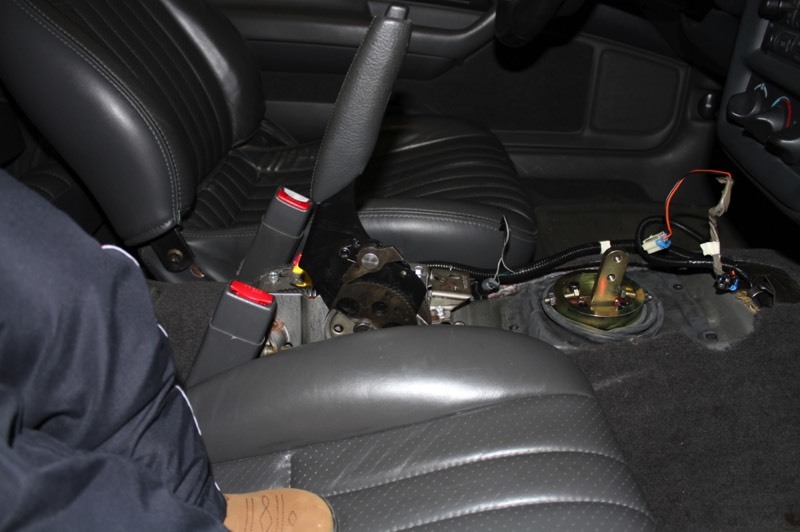 Locate and remove the 10 mm screw on the passenger side of the dash down near the passenger foot resting position. Lift the lower part of the console up and out. Be careful, take your time, and have patience. 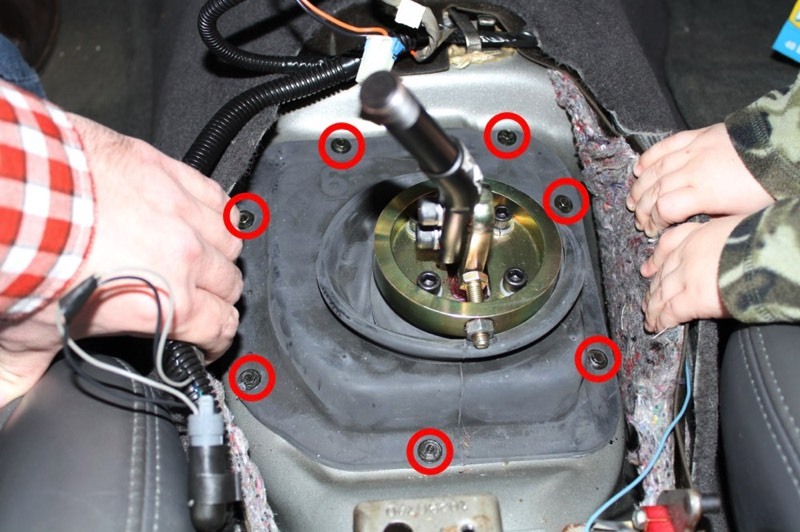 Locate and remove the seven 7 mm screws on the shift control closeout boot. Lift and remove the rubber boot.